This used 2015 Land Rover Discovery Sport in LAKE BLUFF, ILLINOIS gives drivers premier quality at a fraction of its new cost. Even with a few plus years on it, this SUV looks like new. It comes loaded with AUDIO UPGRADE PACKAGE -inc: Radio: 250W Audio System w/11 Speakers, subwoofers, 1 media USB, 1 aux port, Bluetooth telephone connectivity plus audio streaming, 8' color touchscreen infotainment screen, SiriusXM Satellite HD Radio, 3 month trial, DRIVER ASSIST PLUS PACKAGE -inc: autonomous emergency braking, Traffic Sign Recognition, Navigation System - SD Card, Lane Departure Warning, 19' BLACK DESIGN PACKAGE -inc: Wheels: 19' 5 Split Spoke w/Gloss Black Finish Style 521, Gloss Black, front and rear badging, side mirrors and side vents, Santorini Black Contrast Roof and INCONTROL APPS. 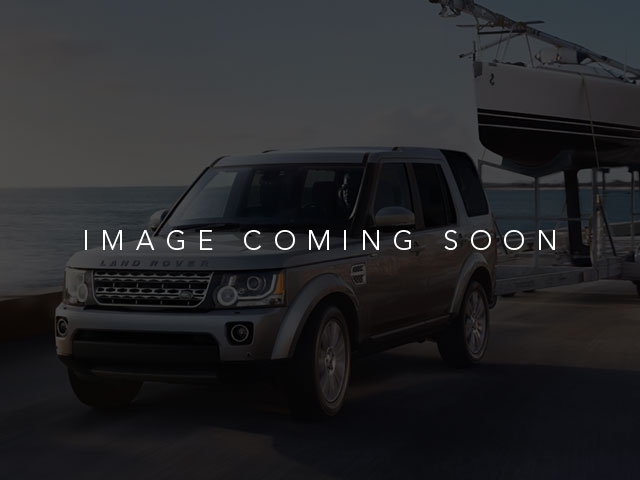 You can get the 2015 Land Rover Discovery Sport for $26,995. Don't be alarmed about 47,349 miles, this vehicle has been well cared for. It's a v4 Fuji White SUV that helps make driving safer for the whole family. 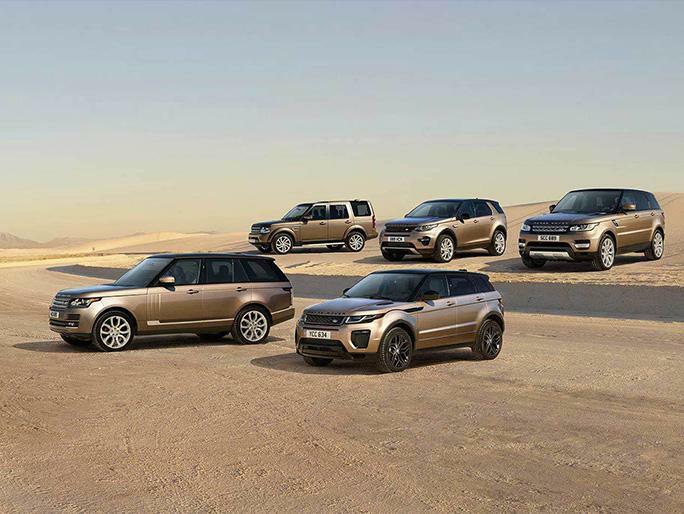 Drive to LAND ROVER LAKE BLUFF and test drive the 2015 Land Rover Discovery Sport.